ExCraft will start the automatic withdrawal process as soon as you click the Withdrawal Confirmation button in your E-mail account. Unfortunately, there is no way to stop this once initiated. 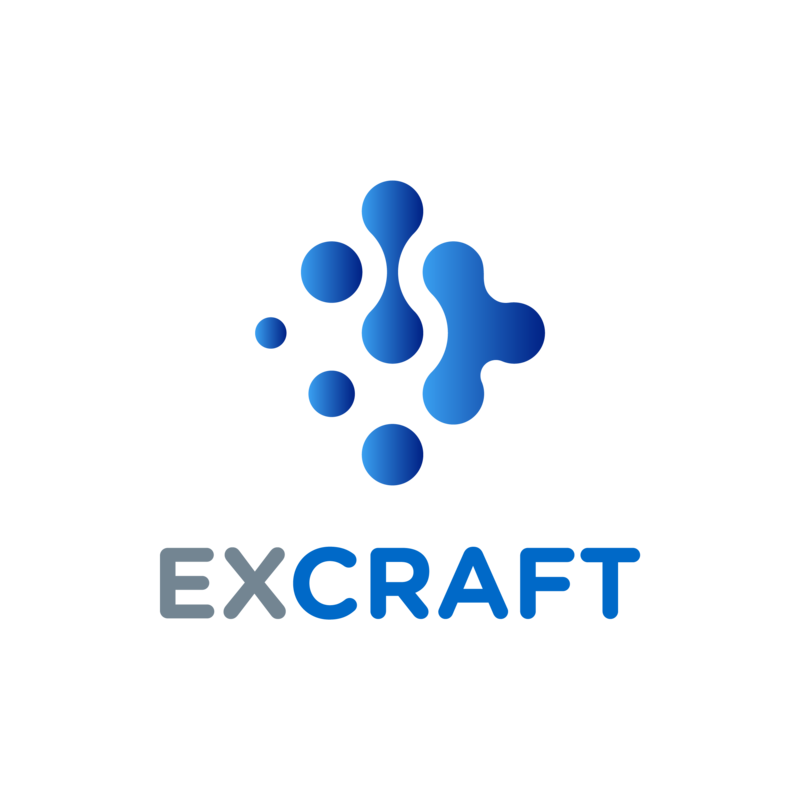 Due to the anonymity of the blockchain, ExCraft is also unable to locate where your funds have been sent. If you have sent your coins to the wrong address by mistake, please use other means to try and locate and/or contact the recipient of your funds. If you have withdrawn your funds to another exchange with an incorrect or empty tag/required description, please contact the receiving exchange with your TxID to organize the return of your funds.